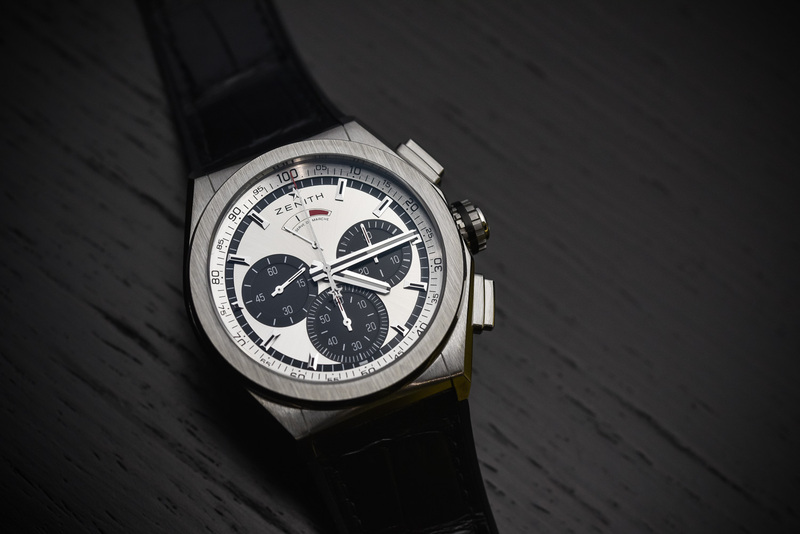 A closer look at the multiple technical or heritage El Primero watches presented at the 2019 Basel watch fair. This year is the 50th anniversary of one of the most iconic movements ever created (if not the most well-known movement of the entire industry), the Zenith El Primero. 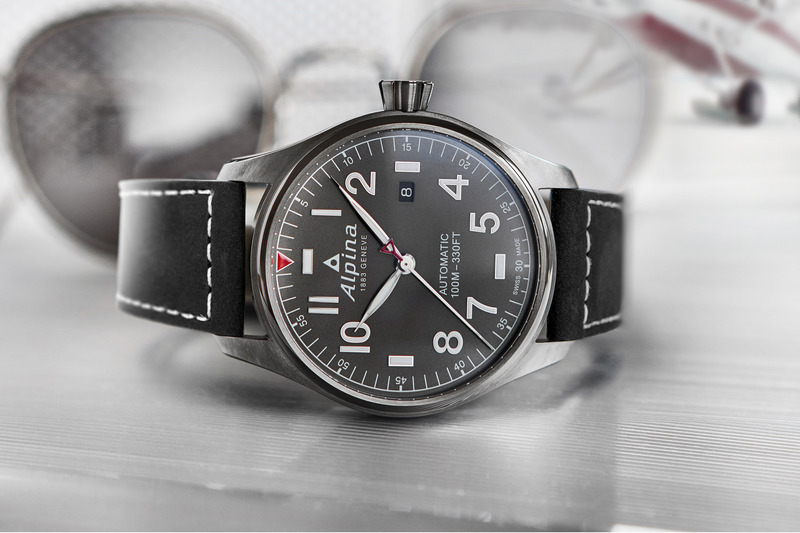 While most brands would have looked at the past and introduced vintage re-editions of existing models only, Zenith took a different path. 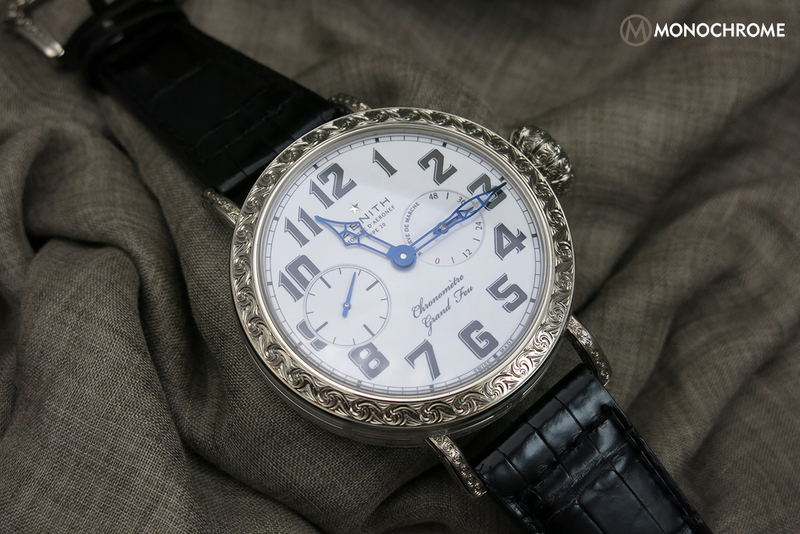 Here are the main highlights of Baselworld 2019 for Zenith Watches, as introduced by its CEO Julien Tornare in our video interview above. 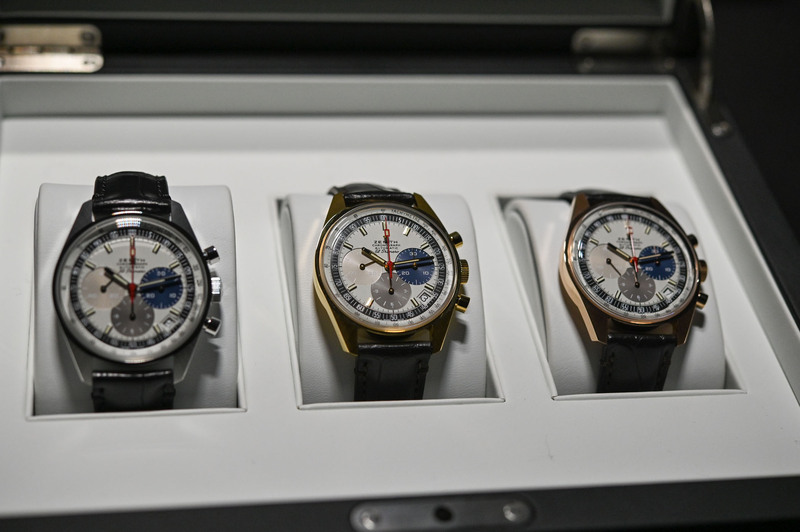 Innovation, spectacular mechanical developments but also pleasure for collectors, the 50th anniversary of El Primero is celebrated in many ways at Zenith. The first is a classical yet truly desirable series of recreations of the very first watch equipped with this movement, the reference A386, which has been reproduced with almost complete faithfulness, with 3 gold (one in each alloy) retro-styled, revival chronographs. 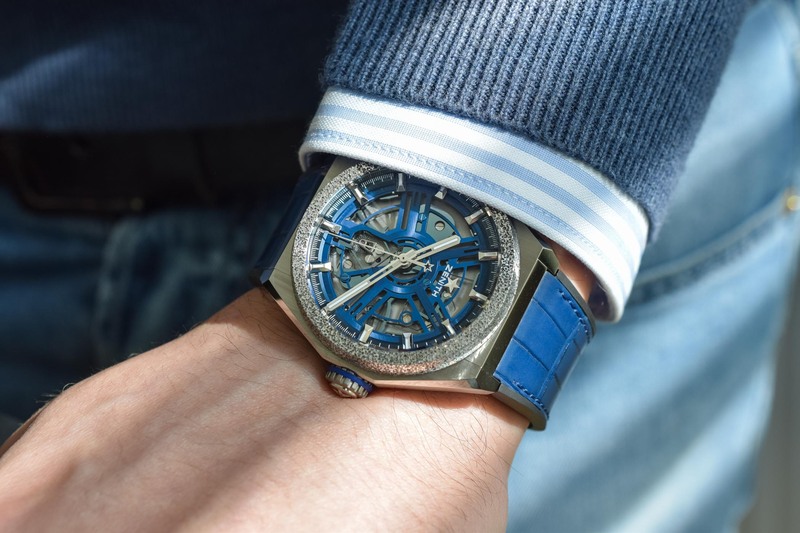 Most important for the future of the brand is the introduction of the Zenith Defy Inventor, the commercial version of the ultra-innovative Defy Lab. The strategic component of the Zenith Defy Inventor is a single flexible part made of mono-crystalline silicon, a compliant mechanism that combines high frequency (18Hz or 129,600 vibrations/hour) and low amplitude (6°) and that replaces more than 30 parts. It truly challenges the classical construction of the balance sprung, invented over 2 century ago. Last but not least, Zenith introduces a new version of the Defy Chronograph with now a double-tourbillon. This watch relies on a first “tourbillon” regulating organ beating at 5Hz (timekeeping) and a second tourbillon, engaged only when the chronograph is activated, beating at 50Hz – meaning that it can measure elapsed times to the 100th of a second.